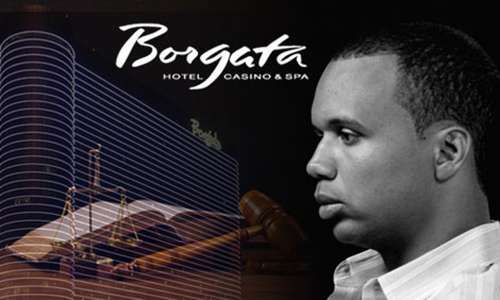 More news from the legal halls of New Jersey, where the “edge-sorting” lawsuit surrounding the antics of poker pro Phil Ivey and a sharp-eyed companion back in 2012 at the high-stakes mini-baccarat tables of the Borgata Hotel Casino & Spa have resulted in continuing legal clashes, as the Borgata continues its attempts to make someone else pay for the $9.626 million in losses the casino suffered at Ivey’s hands. 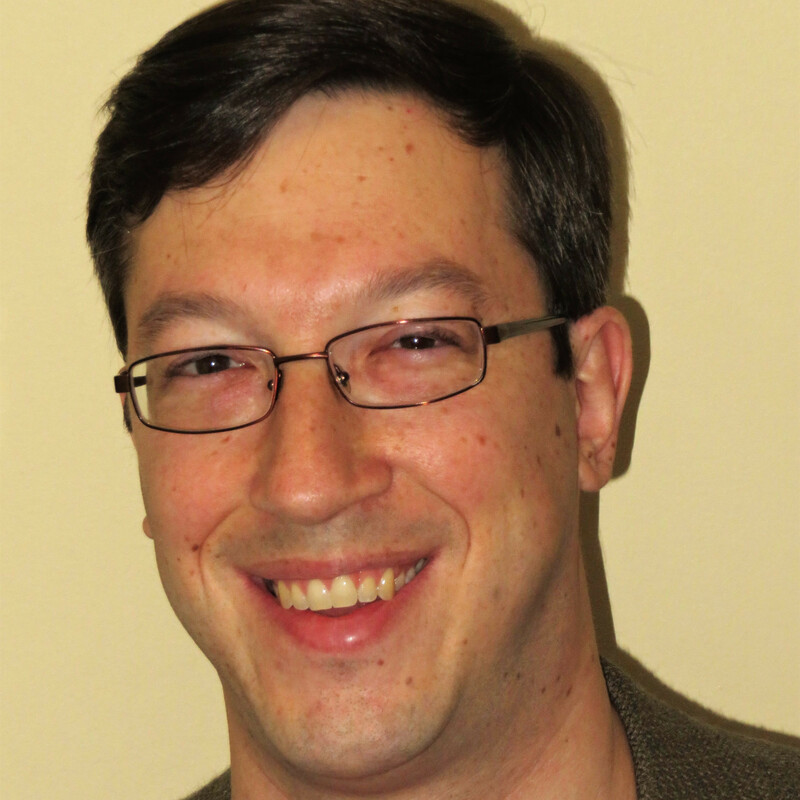 The latest newsworthy legal skirmishes feature the Borgata and Gemaco, the Kansas City-based cardmaker who produced the cards used at the tables where Ivey and his partner, Cheng Yin “Kelly” Sun, pulled off their edge-sorting scheme. Gemaco was named as a co-defendant by the Borgata’s attorneys back in 2014 when the clawback case against Ivey was filed, though on a separate series of allegations from that launched against the two self-described advantage players. In the latest legal happenings, Gemaco filed a motion for summary judgment in late January, seeking to have that portion of the Borgata’s claims dismissed, and the Borgata this week filed its own motion for summary judgment in response. Though the Borgata-v-Gemaco portion of the case hasn’t drawn as much attention as the primary part of the case involving Ivey, it’s inherently intertwined, as the Borgata does everything in its legal power to present itself as the innocent victim in the case. The primary issue, in the latest filings featuring the Borgata-Gemaco tussle, is whether the cards supplied by the cardmaker to the casino were in way “defective” or were in violation of the contract between the two companies. (In the Borgata’s case, technically, the deal was with parent company Marina District Development Company, LLC). Prior to this flurry of recent filings, Gemaco’s presence within the case had been relatively low key, as if the two sides were waiting to see how the primary thrust of the case, the Borg’s continuing pursuit of Ivey and Sun, appeared to be playing out. 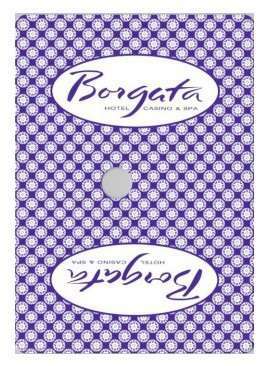 A sample “Purple Gem” Borgata GemPak card, similar to that in the 2012 mini-baccarat games involving Phil Ivey. As mentioned, one of the Borgata’s assertions is that Gemaco must be held liable because the card backs in question were not “identical” as called for within New Jersey’s Casino Control Act, despite the fact that the production of truly identical card backs is a mathematical and physical impossibility. The Borgata’s latest filing against Gemaco also makes no mention of Sun’s exceptional card-identification skills in that regard, as by her and Ivey’s own testimony, the so-called “Queen of Sorts” may be the only person in the world with such highly trained, card-specific visual acuity. In conjunction with the filing, Borgata employees and expert witnesses prepared a series of exhibits claiming that the many of the cards selected at random for examination exceeded the 1/32-inch print variation that Gemaco has previously asserted was “industry standard” for the trimming of playing cards. The cardmaker supplied many thousands of pre-cut, pre-sorted packs of cards to the casino as part of its ongoing contract with the New Jersey facility.